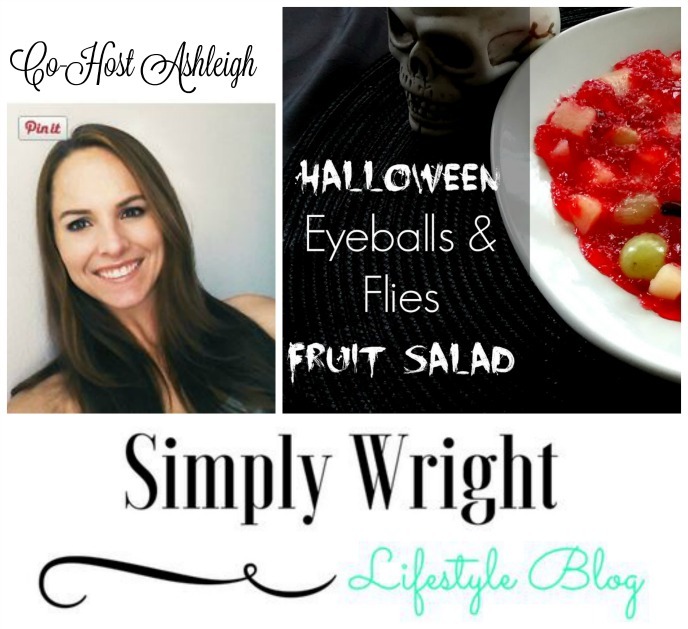 Simply Wright: Am I a Stereotype?? 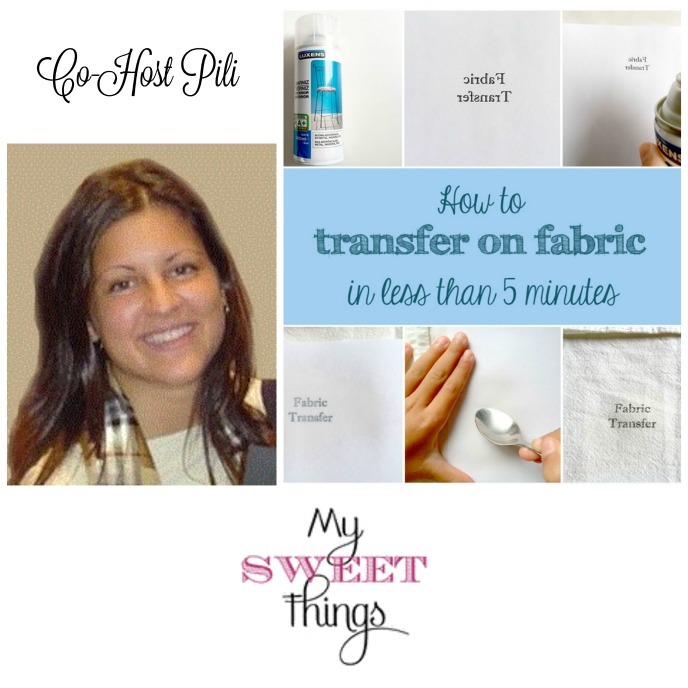 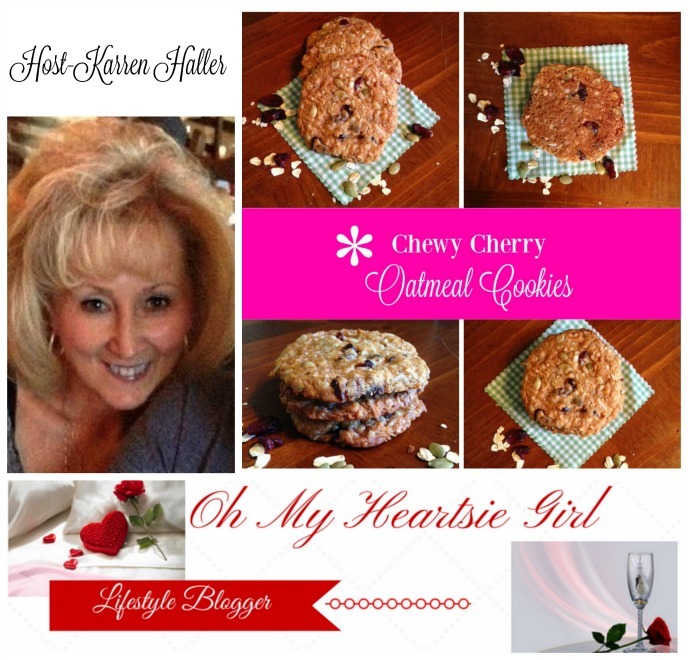 + It's a Wednesday Linky! Am I a Stereotype?? 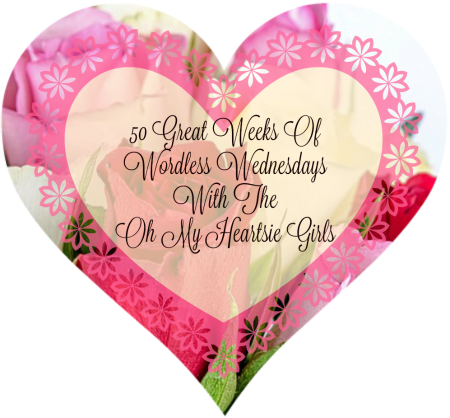 + It's a Wednesday Linky! 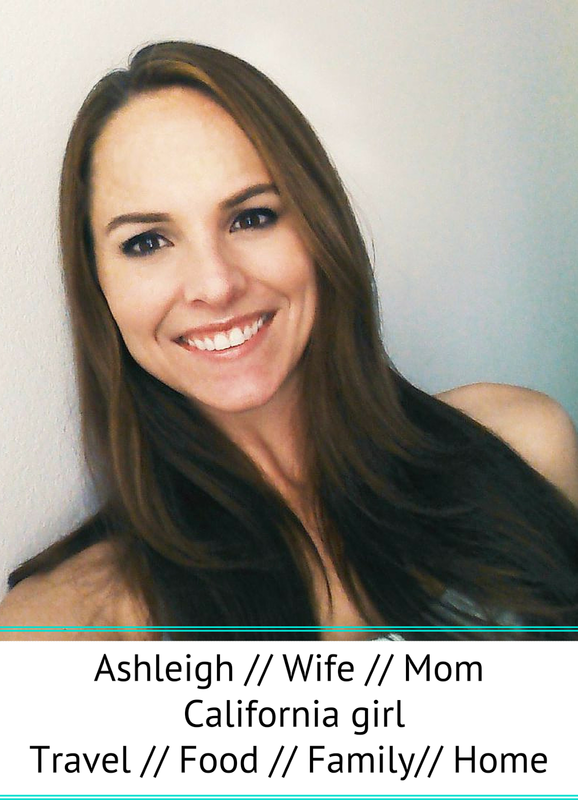 "I swear to you, when the answer popped up on my screen and asked if I wanted to share it on Facebook, I couldn't even get passed the idea that this dumb quiz figured out what I was before I ever did. 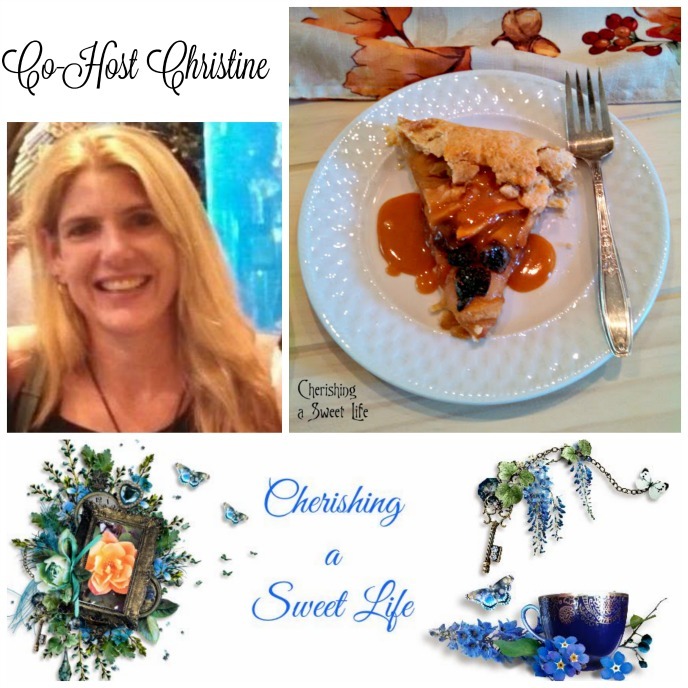 How did answering a bunch of random questions pinpoint me into the title of Suburban Housewife when I've always thought I was different then the friends and neighbors around me?" 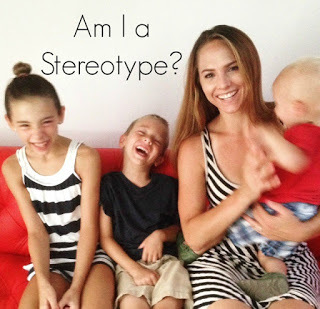 Head on over and check it out and then let me know, either here or at Little Dove Creations, what stereotype you are?? 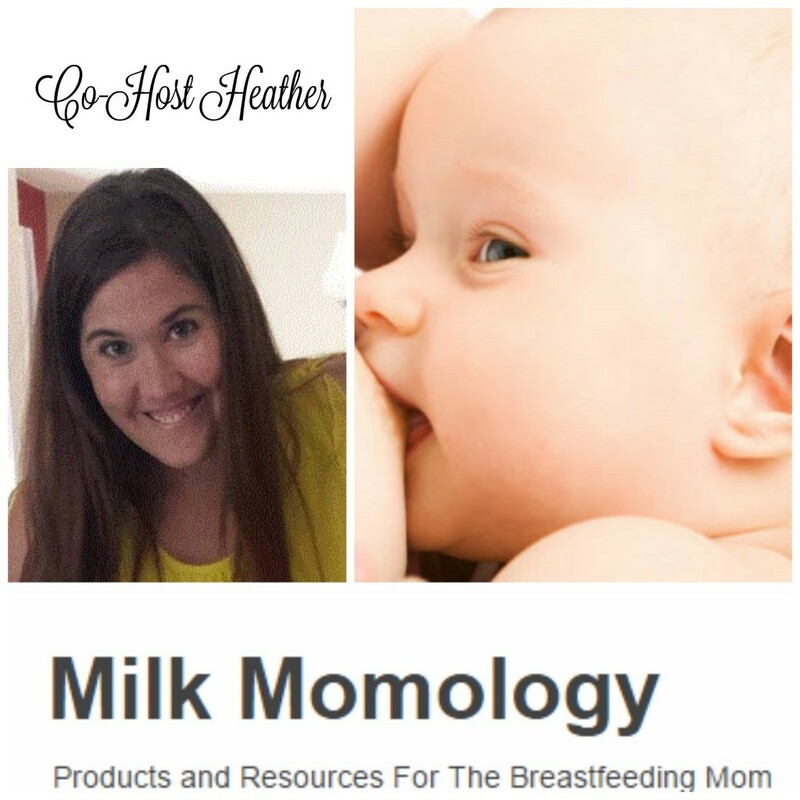 I'd love to discuss! 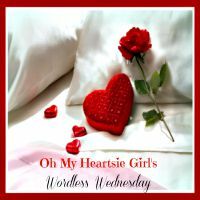 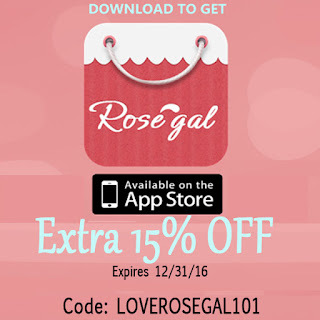 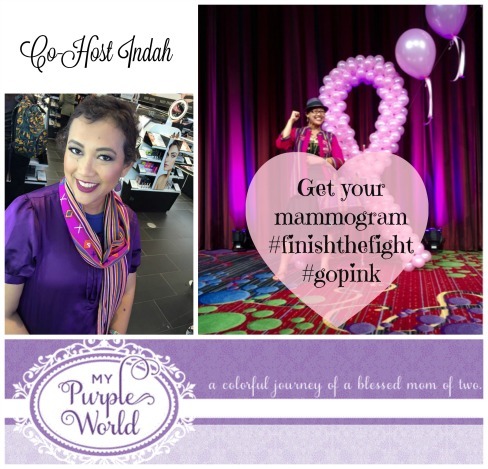 This is our 50th week of the "Oh My Heartsie Girls Wordless Wednesday" and we would like to thank you for joining us each week. 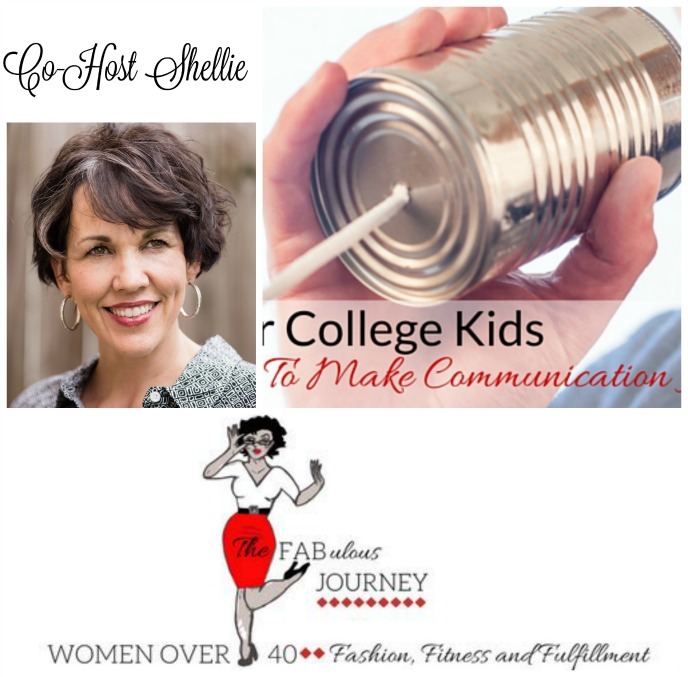 And if you would like to join us in November as a Co-Host, check for details below. 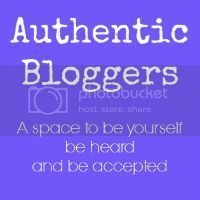 Our event is an opportunity to meet new bloggers and make new friends. 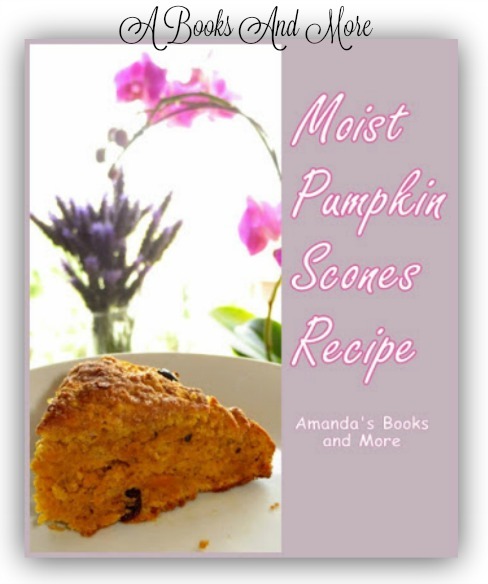 And this week we are featuring tons of Halloween and Fall Inspiration!!! 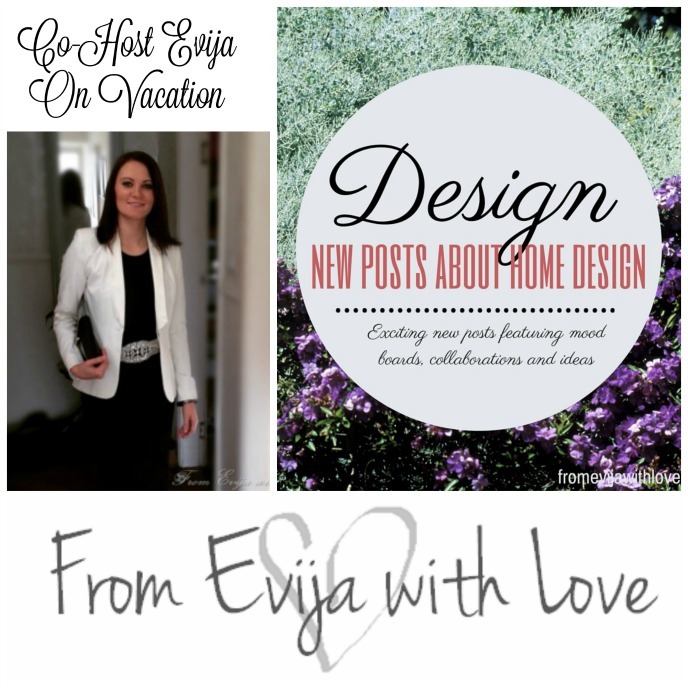 Where do you blog from? 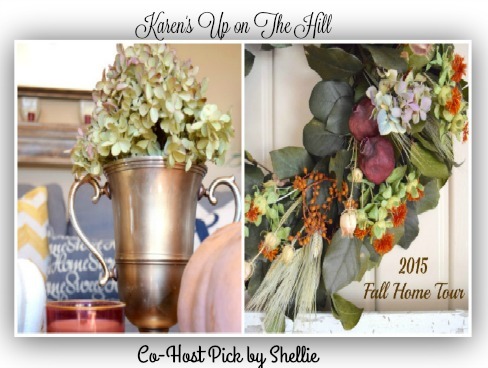 Karen's Up On The Hill // Fall Home Tour 2015 15 Blogs participate in this fall home tour and while you are there you will be able to take a tour of Karen's beautiful Philadelphia Countryside home in farm style! 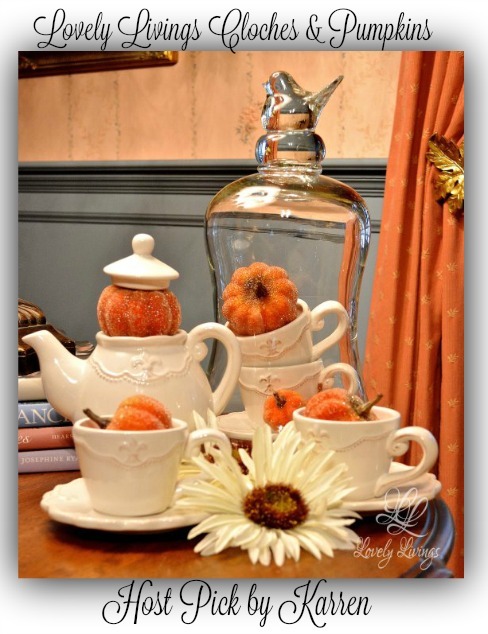 Lovely Livings // Cloches & Pumpkins // If you have ever visited LuAnn's blog you will see she uses cloches in so many ways to decorate throughout her home and now with Pumpkins Beautiful! 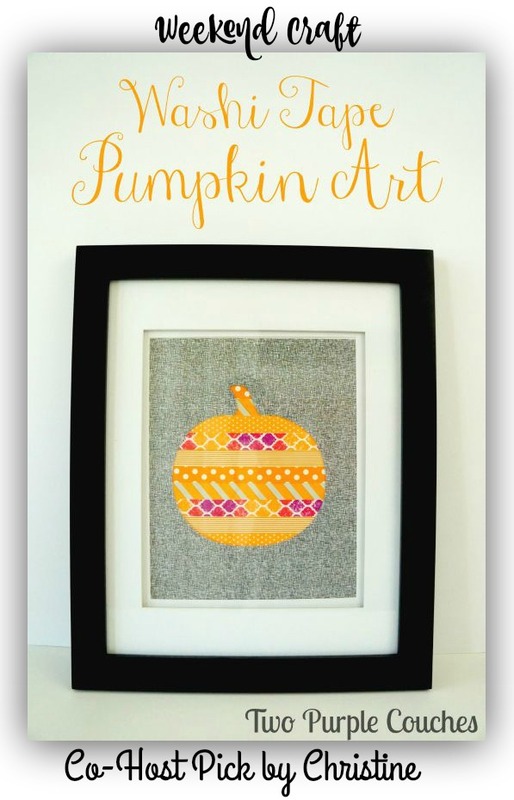 Weekend Craft // Washi Tape Pumpkin Art What a cute pumpkin made with washi tape and framed...Very unique! 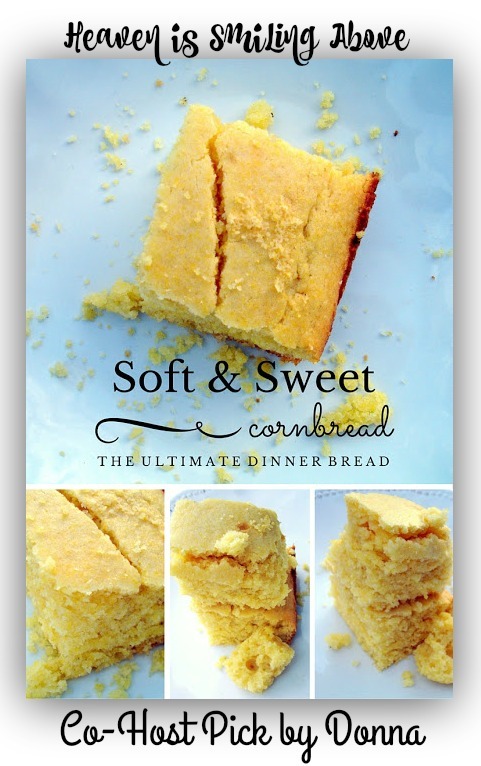 Heaven Smiling Above //Soft and Sweet Cornbread: the Ultimate Dinner Bread The softest sweetest cornbread you will ever eat! 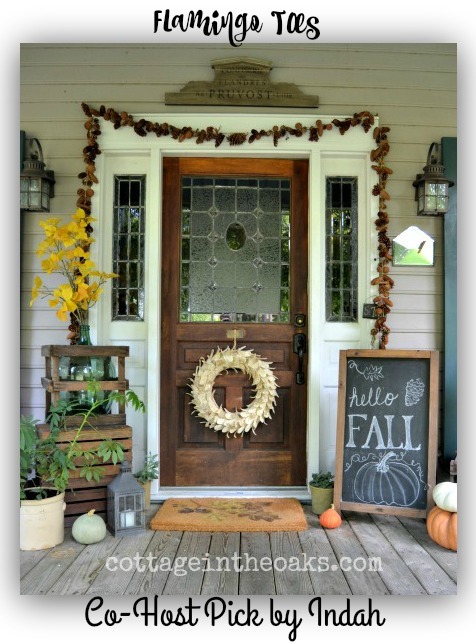 Much More Creative // Halloween Displays What a great way to display Halloween and other possibilities!! 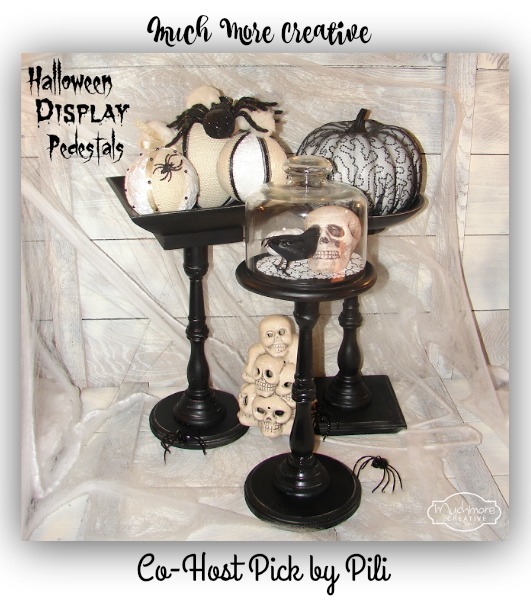 Celebrate and Decorate With Chole //The Birds Have Invaded for Halloween! 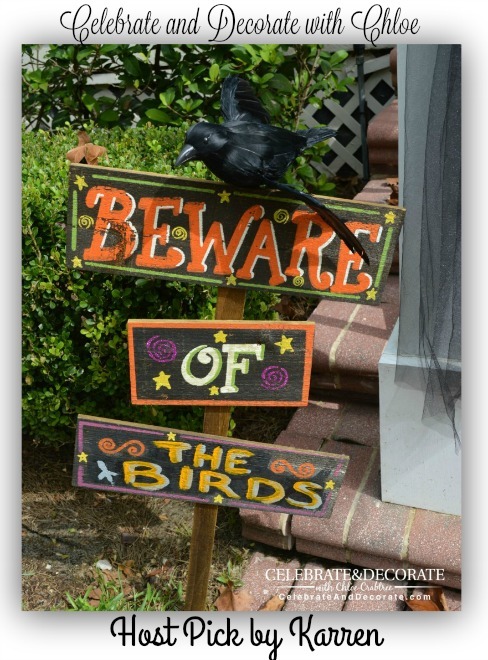 // Beware the birds should you come trick or treating at Chloe’s house this year! 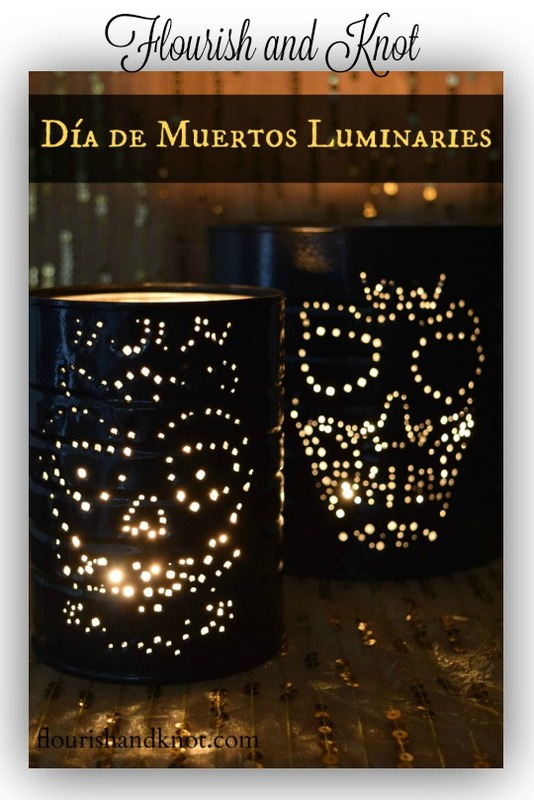 Flourish and Knot // Día de Muertos (Day of the Dead) Luminaries #HomeForTheFallidays Made from recycled materials Sarah created these great luminaries for Halloween!! 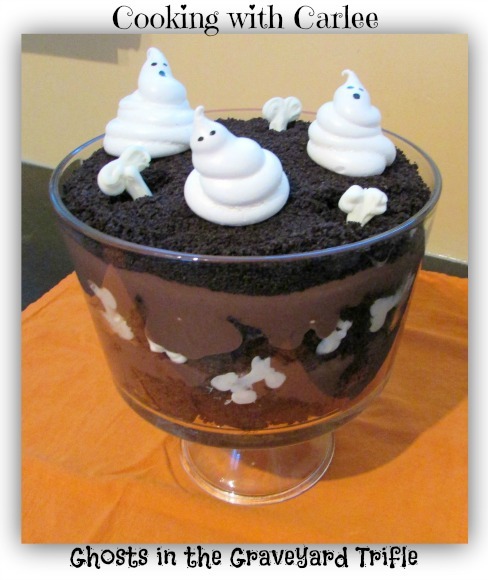 Cooking With Carlee // Ghosts-In-The-Graveyard-Dessert // Made with a chocolate cake mix and chocolate pudding, and ghosts created with a meringue icing. 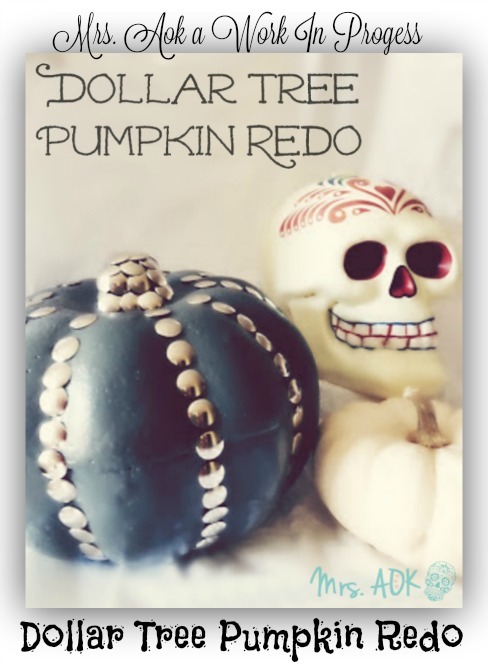 Mrs. Aok a Work in Progress //Dollar Tree Pumpkin Redo // How about a thumbtack pumpkin to add to your Halloween decor?